in central Oklahoma is located in northwest Oklahoma City. 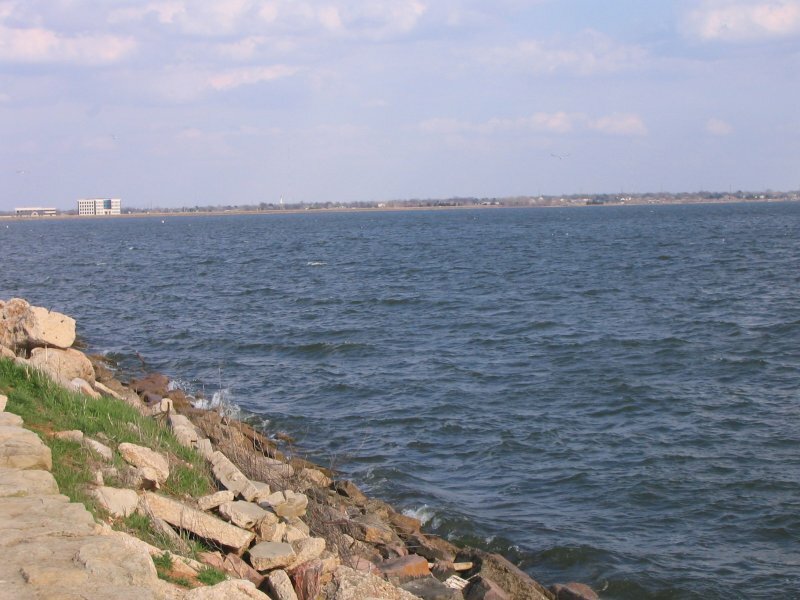 Lake Hefner has 18 miles of shoreline and 2,500 surface acres. 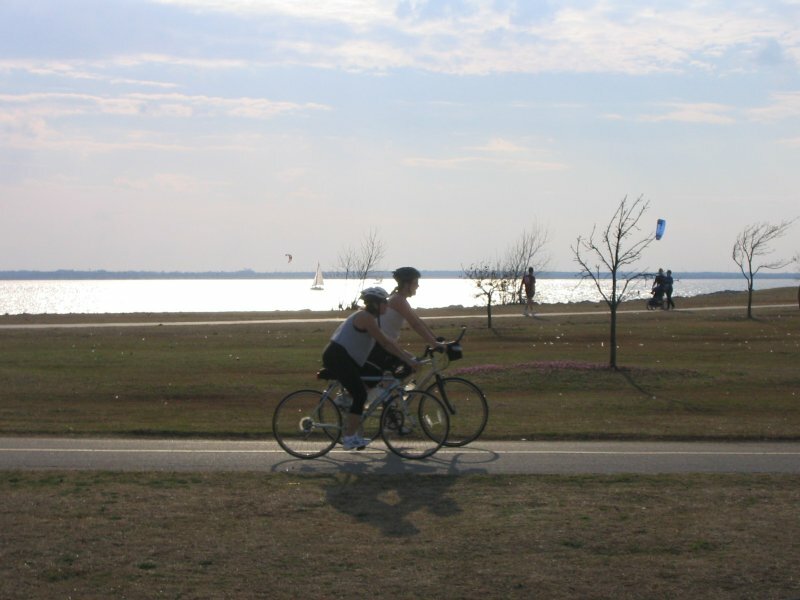 Lake Hefner has a 10 mile bicycle paved trail that circles the lake. 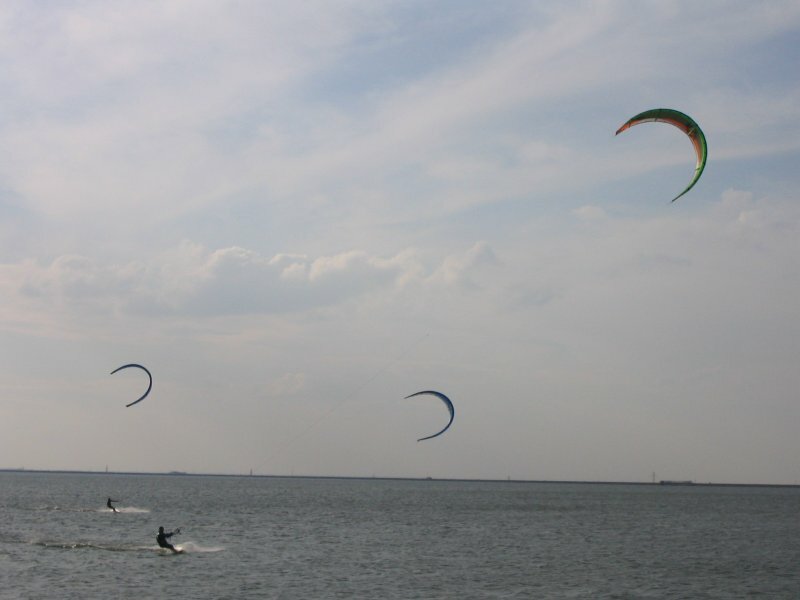 Lake Hefner is a premier sailing spot, and also provides for great kite surfing and wind surfing. 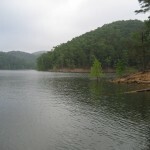 There are several restaurants on the east side of the lake overlooking the water. 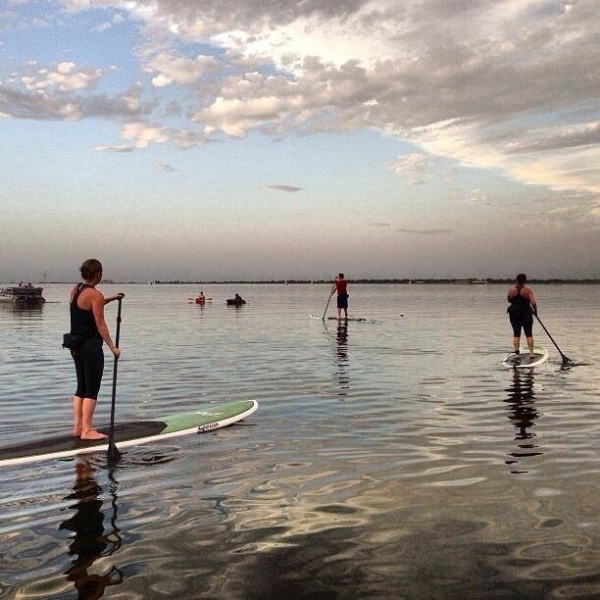 Scroll down and read more about all the great things to do at Lake Hefner! 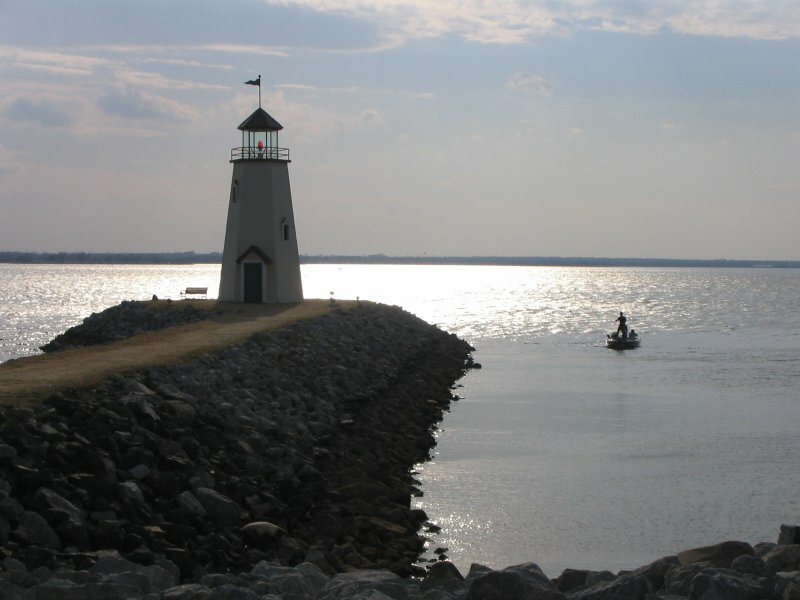 Lake Hefner has 18 miles of shoreline and 2,500 surface acres. Lake Hefner is our water supply. You can sail – it really is a lovely place to sail, my 1st sail was on Hefner as the sun set, just so pretty!) 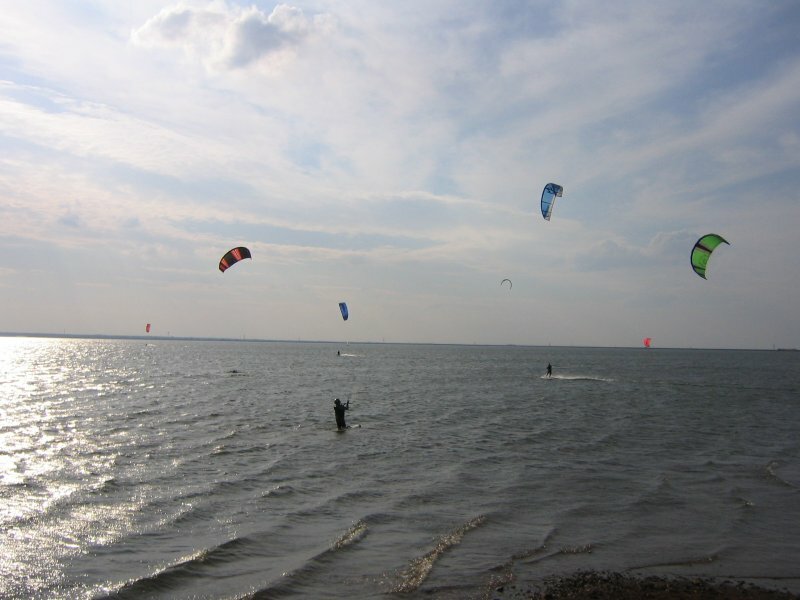 – kite board or wind surf, but the last 2 activities aren’t very common. LOTS of sailboats though!! 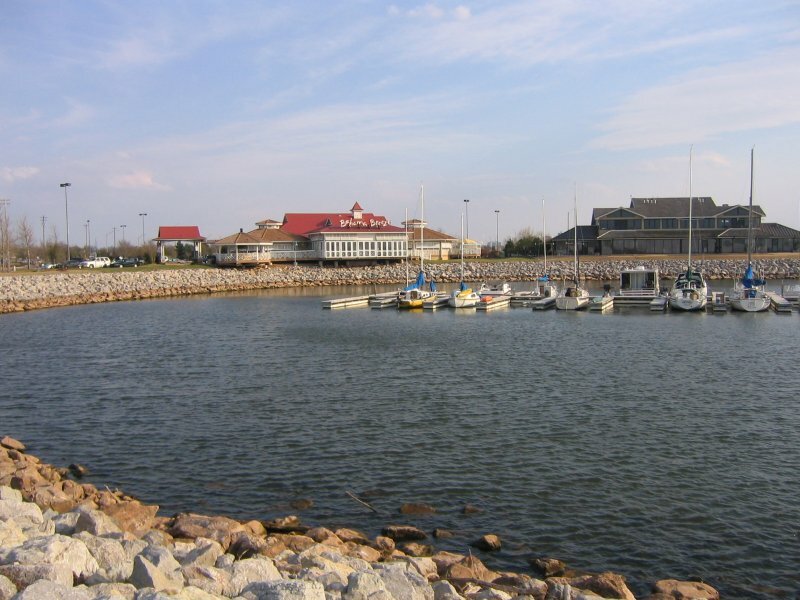 There are at least 2 parks for kids (or kid at heart), & Lake Hefner is a great oasis in OKC when you can’t take a trip. Even just having a picnic out there (there are tables and places to cook burgers and hot dogs!) is a nice break. I will send in some pix soon that better capture the beauty of the sun setting and rising, and just how pretty it is! A lot of people walk, run and roller skate on the sidewalks that go around the lake, it’s a great place for those activities as well. 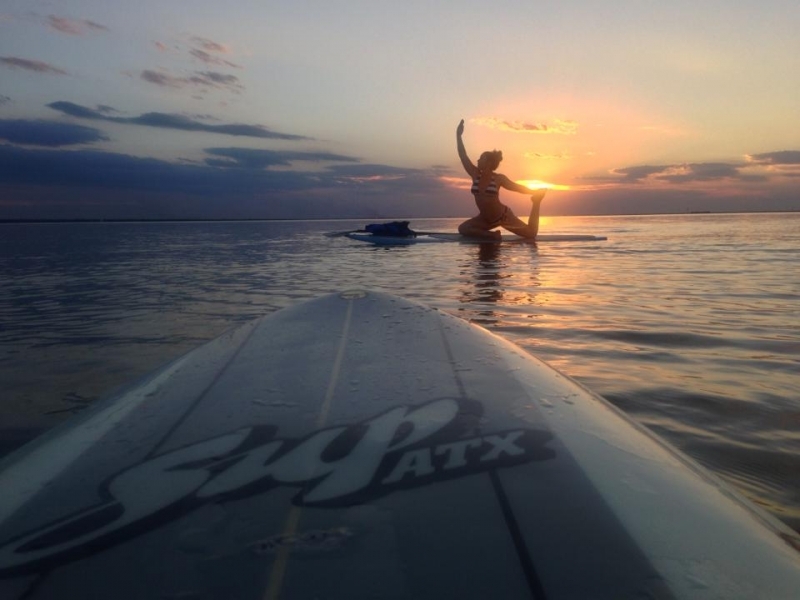 I am surprised to see the girls on I guess surfboards in the lake since that’s illegal & not at all what you will find at Hefner (so if you’re worried about how you look in a bathing suit? Don’t. :) Just wear your shorts in summer, bundle up when it’s cooler & remember that it is always colder by the water. And windy, but that is just OKC! 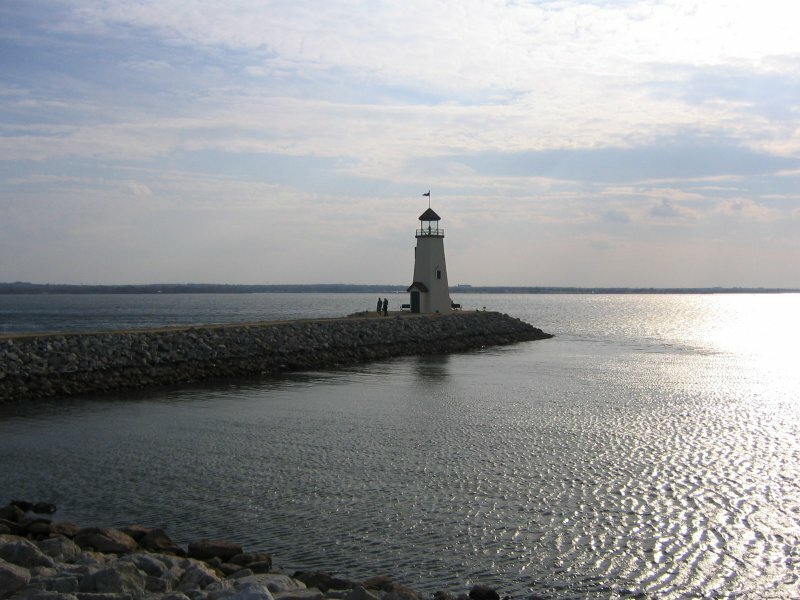 I really love Lake Hefner, it’s cooler than anything new & costly in OKC. <3 Oh and several restaurants very close, you can eat outside which I always choose to do.